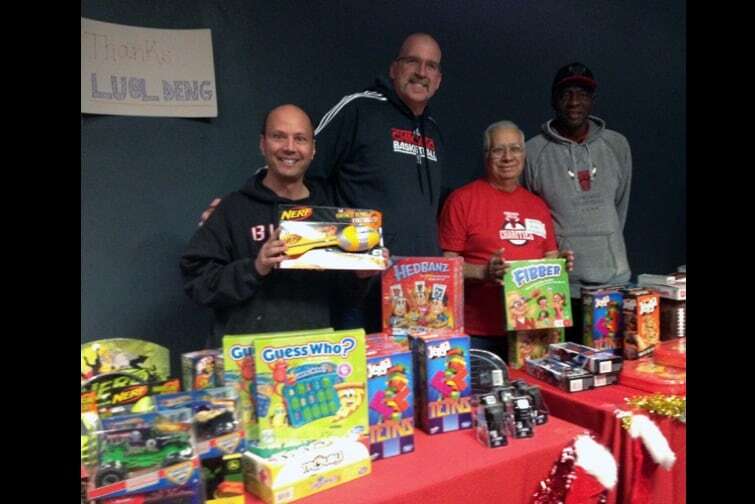 In 1987, the Bulls founded a nonprofit organization to help our community, especially where children are concerned. 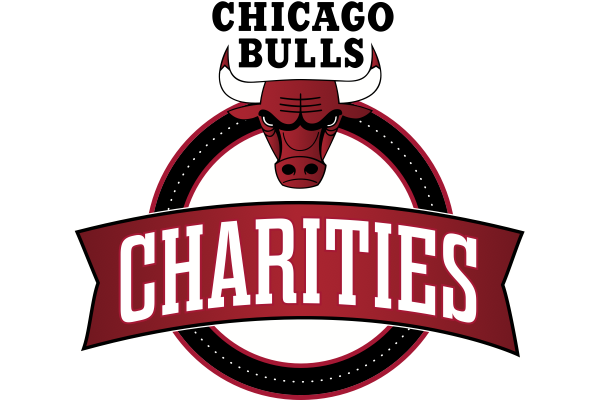 The charity, which was long known as CharitaBulls, was formed with the mission to enhance the lives of Chicago’s youth by actively supporting educational, recreational and social programs. 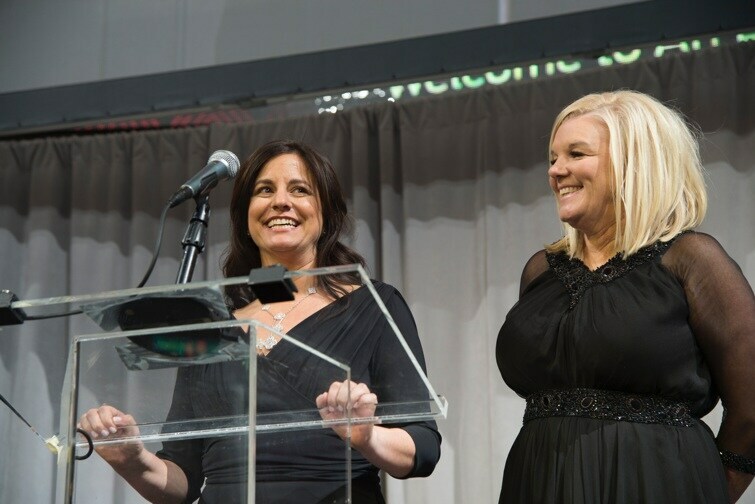 In 2012, the team introduced a new name and refined focus for our charitable giving activity. 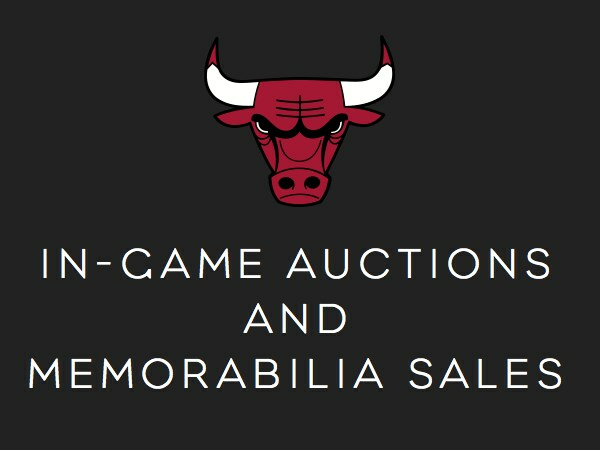 Now operating under the name Chicago Bulls Charities, the team charity is placing particular giving emphasis on youth education, health and wellness, and violence prevention. 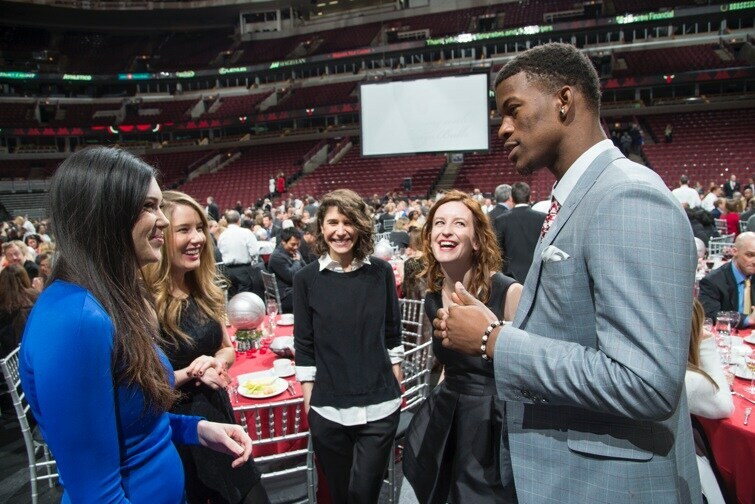 Chicago Bulls Charities is building on an already-strong foundation and working with the team’s Community Relations Department and entire basketball family to address community concerns and find more ways for the Bulls to make a positive impact on the lives of those in need. 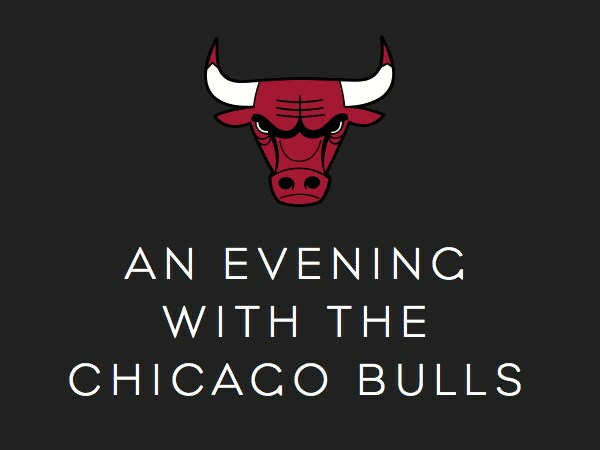 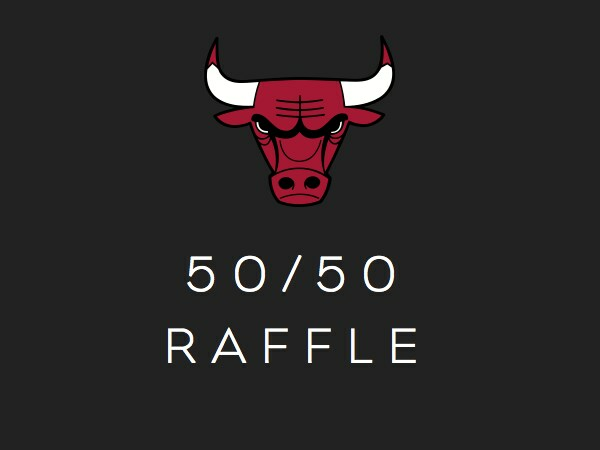 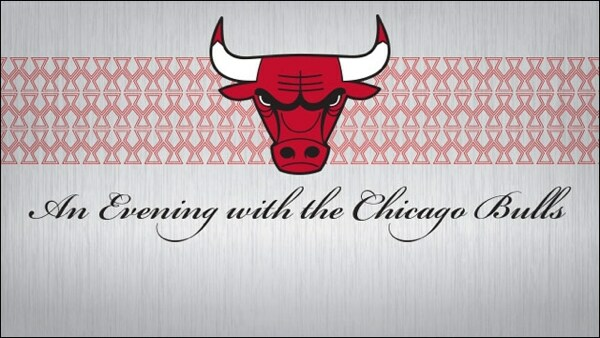 To fund the numerous programs Chicago Bulls Charities supports, we rely in large part on contributions from our corporate partners, individuals and the following annual fundraising events and programs.